Conveniently located at 331 King Street East, Kingston’s first Virtual Reality Experience Centre, The VR Hut, provides access to premium, high-end Virtual Reality systems, offering six Pods. Each pod has 81 square feet of space, and is equipped with its own HTC Vive Vr system. 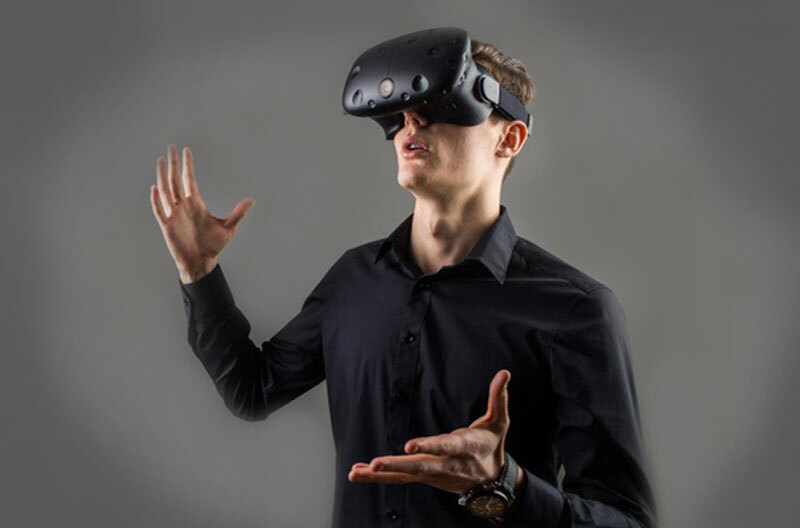 Virtual reality is generally described as a computer-generated reality that enables you to experience a new world through the stimulation of your physical, visual, and auditory senses. At The VR Hut there are a variety of games for many ages and there are several experiences where you can be immersed into a world with your friends and family in other pods! Whether you prefer a competitive multiplayer game, or a soothing nature trek on your own, The VR Hut’s experience library has something for everyone. Book a 30 minute experience, included in K-Pass Winter, or upgrade to a 60 minute VR experience for an extra cost, and don’t forget your socks! Address: 331 King Street East, Suite 201.